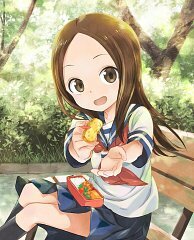 203 anime images in gallery. 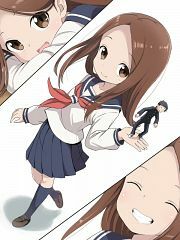 Tagged under Manga, Yamamoto Souichirou, Shin-Ei Animation and Anime 2018 - Winter Season. 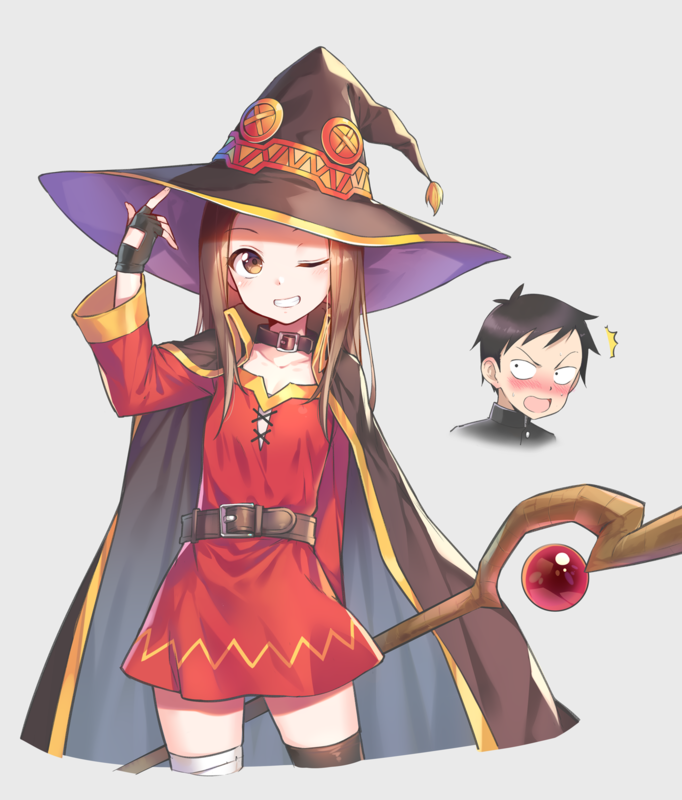 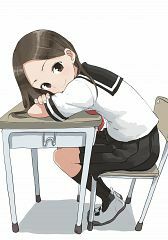 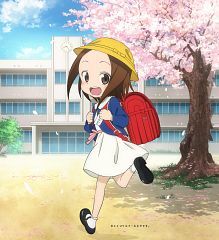 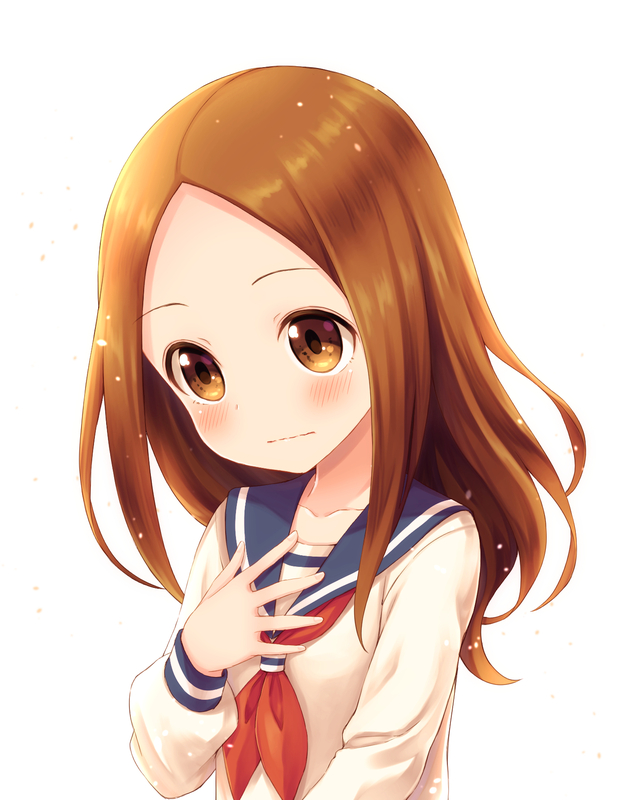 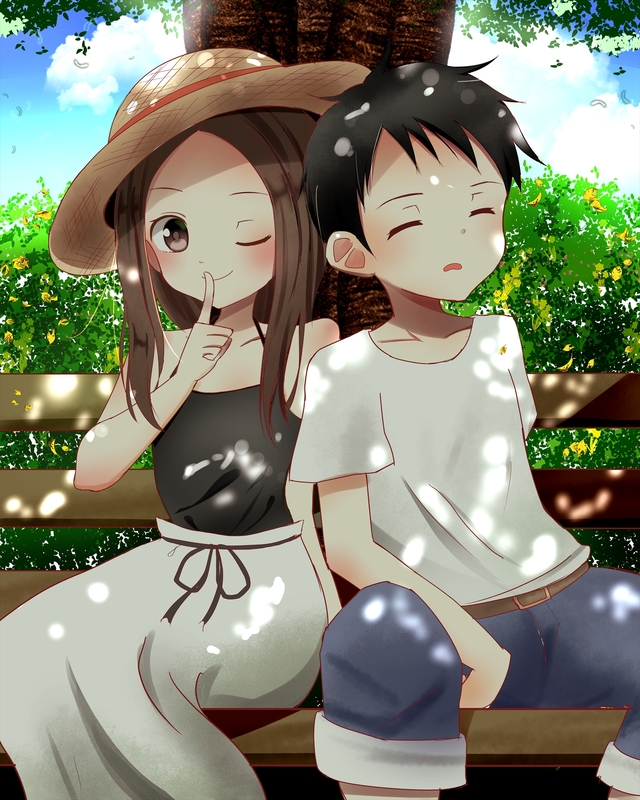 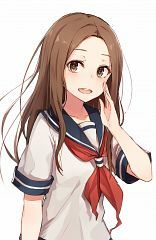 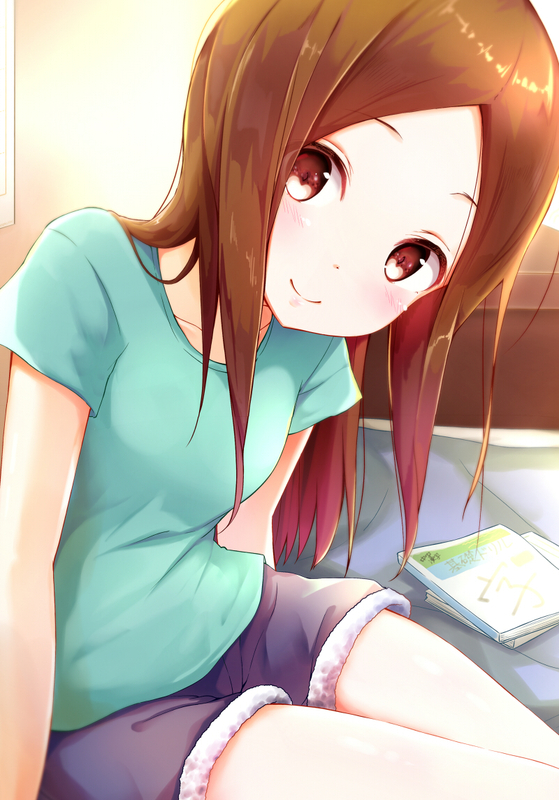 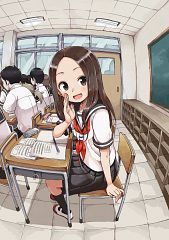 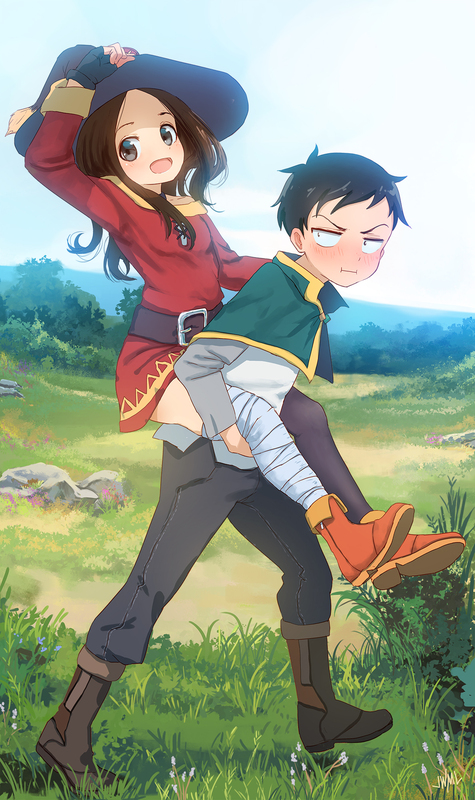 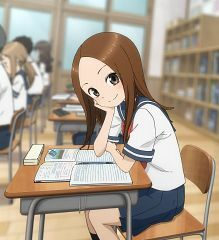 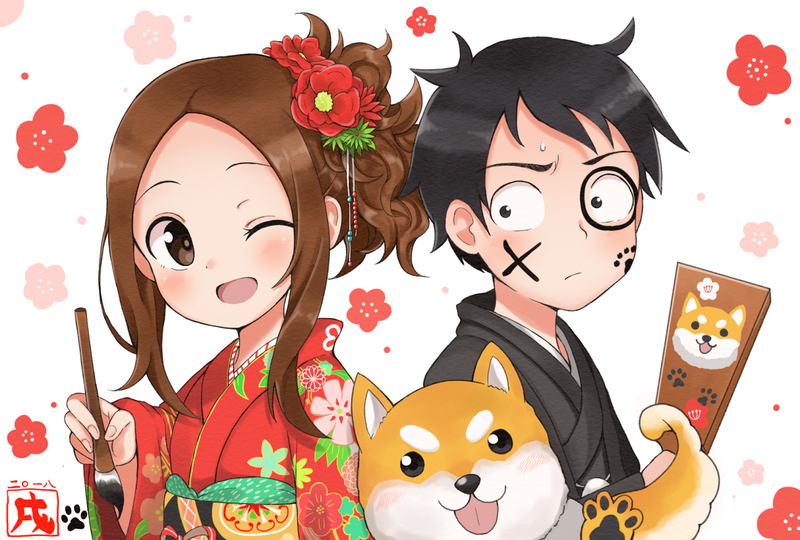 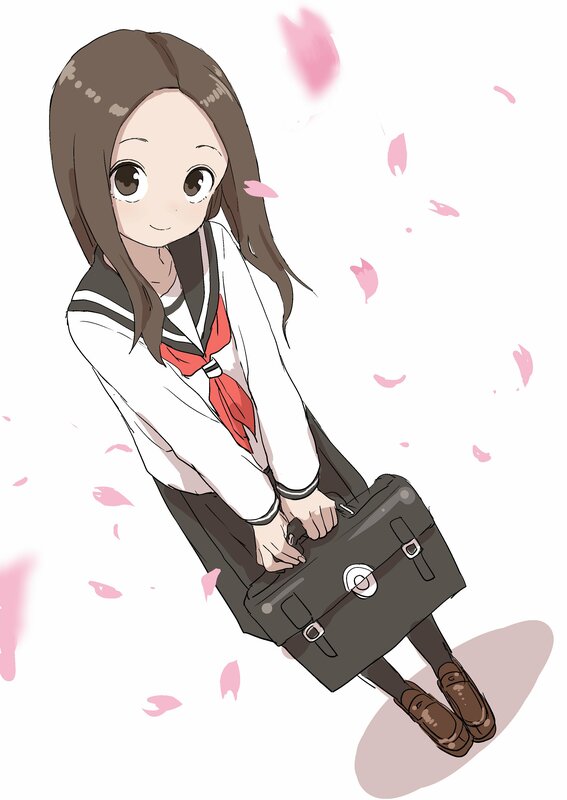 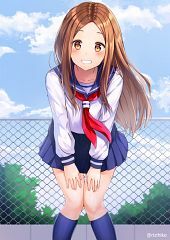 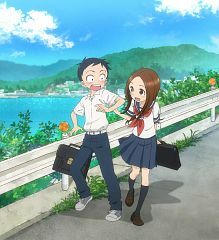 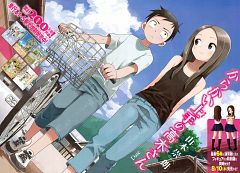 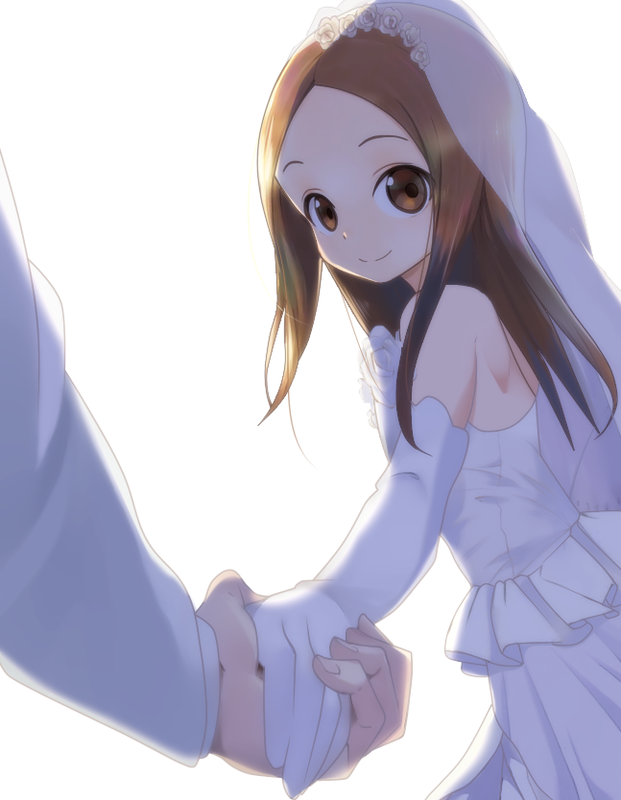 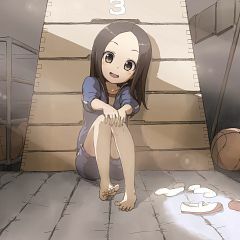 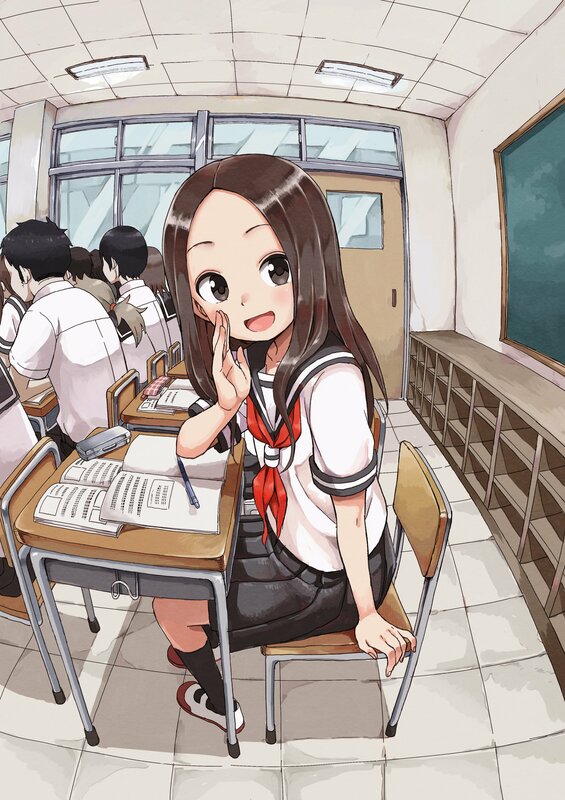 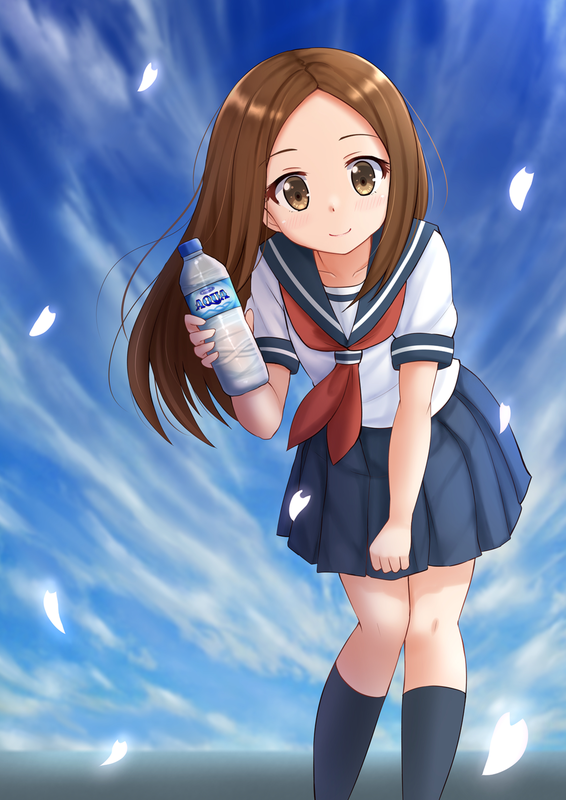 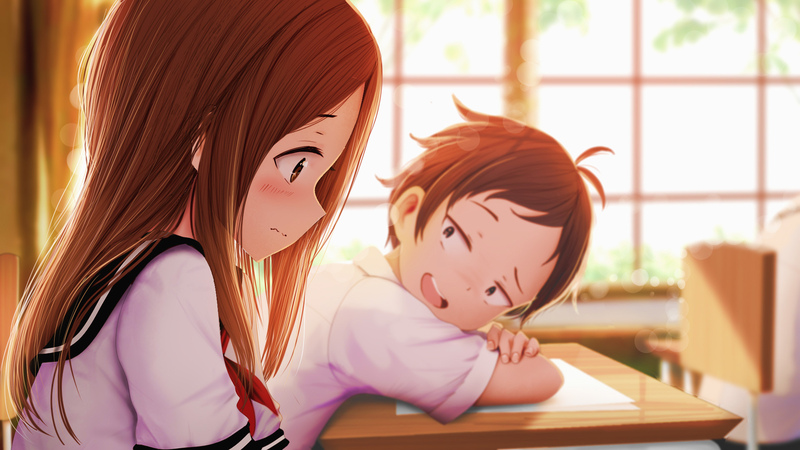 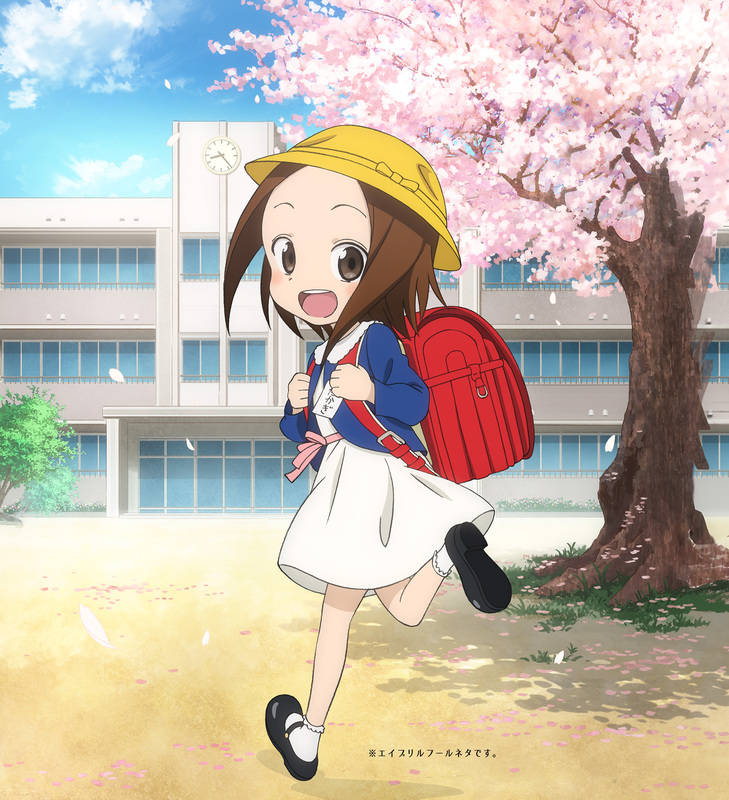 The anime Karakai Jouzu no Takagi-san adapts both the original manga as well as the spin-off Ashita wa Doyoubi also written by the same author.